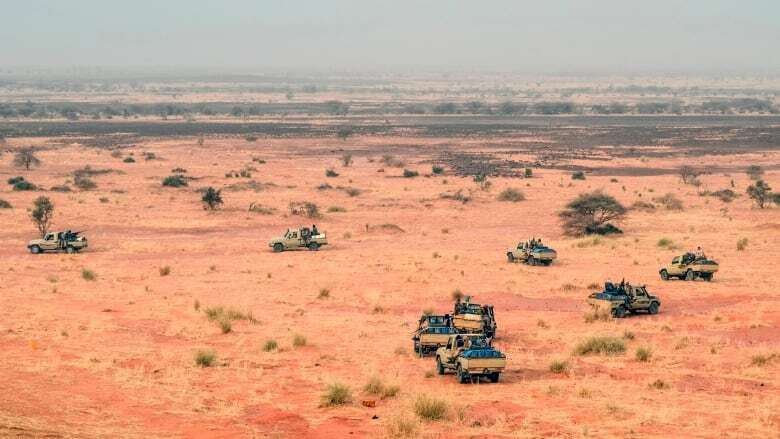 Suspected jihadists on motorcycles have killed at least 42 people during a series of attacks on Tuareg nomadic camps in Mali, local leaders said Thursday. This week's violence risks setting off a new cycle of intercommunal clashes in the Menaka region, where 100 civilians have already been killed this year. Suspected jihadists on motorcycles have killed at least 42 people during a series of attacks on Tuareg nomadic camps in Mali, local leaders said Thursday. 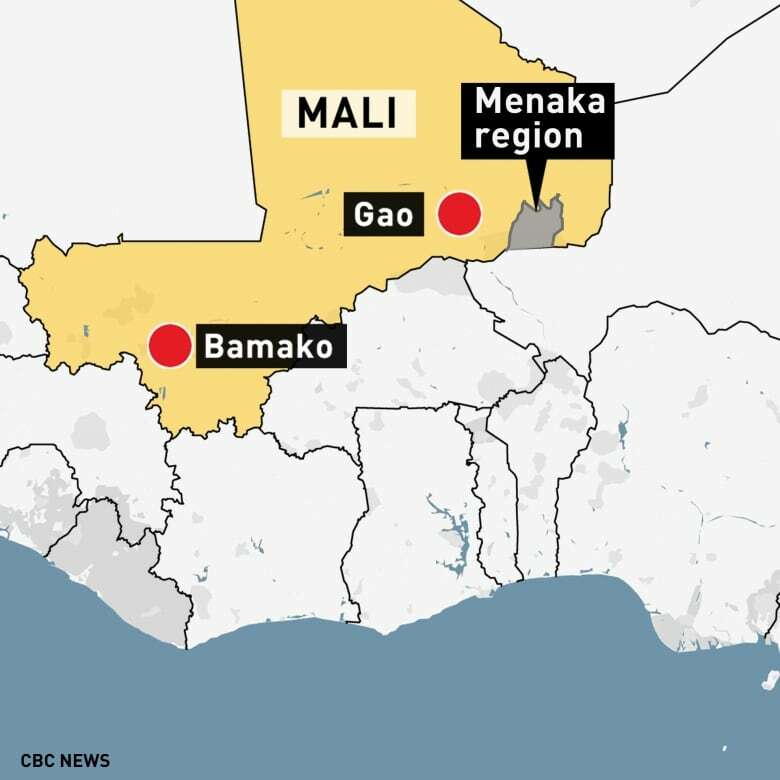 Moussa Ag Acharatoumane, a Tuareg self-defence official, said the attacks took place Tuesday and Wednesday in the sprawling West African nation's eastern Menaka region. The victims, who included children as young as eight, were members of his group known as MSA, which has been fighting militants with ties to the Islamic State group who are active in the region. Canada currently has about 250 personnel deployed in the region of Gao, about 300 km from where the latest attacks took place. 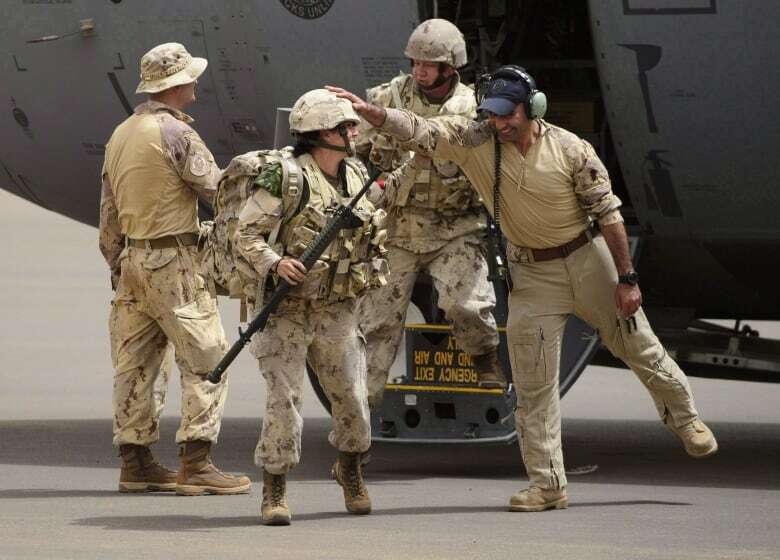 About 10 Canadian Forces staff are also stationed in the capital Bamako.